Soooooo. 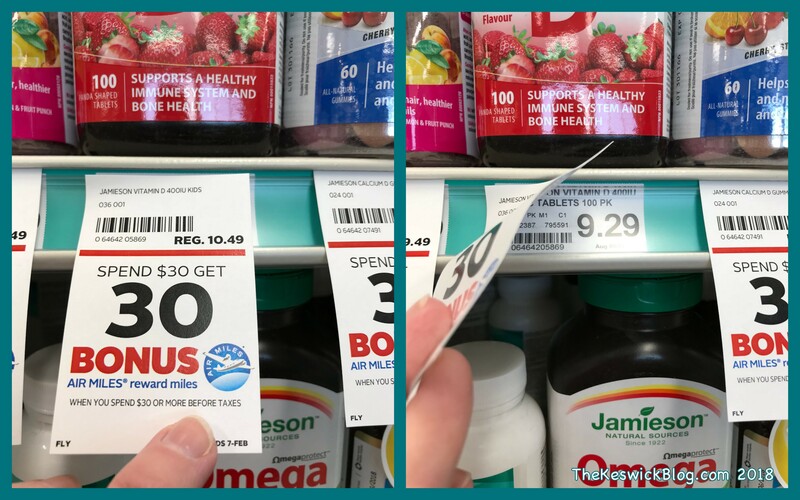 I’m no mathematician, but I’m pretty sure that the ACTUAL, regular retail price for these vitamins at Rexall is $9.29 but when they run a sale, they increase the regular price to $10.49, or $1.20 more? This is feeling a bit shady.